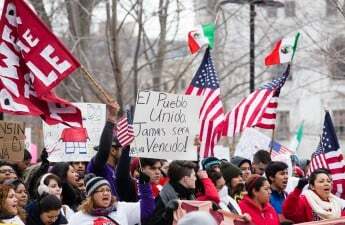 In light of a recent executive order on immigration from President Donald Trump’s administration, Madison city officials have voiced their support for its undocumented immigrants. Mayor Paul Soglin, representatives from the city attorney’s office, leaders from local organizations and city alders came together for a Thursday news conference to discuss how the city will act following the executive order’s release. “There’s a lot of questions and controversy over just what is a sanctuary city, and by the time we’re done, I think I’ll be telling you I don’t think it makes much difference given what President Trump has done,” Soglin said. Assistant City Attorney Amber McReynolds said in an email to Soglin the city does not violate federal law because Madison Police Department does not have any statute, policy or practice preventing or hindering federal immigration law enforcement. The order directs the secretary of homeland security to hire 10,000 additional immigration officers and denies federal grants to jurisdictions that willfully refuse to comply with 8 U.S.C. 1373, a law making it illegal to restrict communication between government agencies and the Immigration and Naturalization Service. The order also proclaims sanctuary jurisdictions are willfully violating federal law by shielding immigrants from removal. “These jurisdictions have caused immeasurable harm to the American people and to the very fabric of our Republic,” Trump wrote in the order. Madison is not currently in violation of federal law considering it is not a sanctuary jurisdiction by the executive order’s definition and therefore could not be subject to funding losses, McReynolds said. Madison receives approximately $30 million in federal funding, Soglin said. 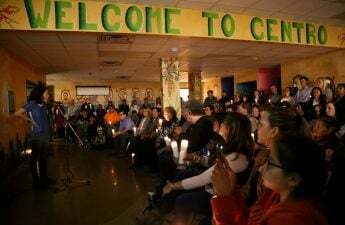 “Denying federal funds to cities that aim to build trusting and supportive relations with immigrant communities is misguided, wrong and unconstitutional,” Soglin said. Soglin and MPD Police Chief Mike Koval said they will continue to enforce the law as usual. 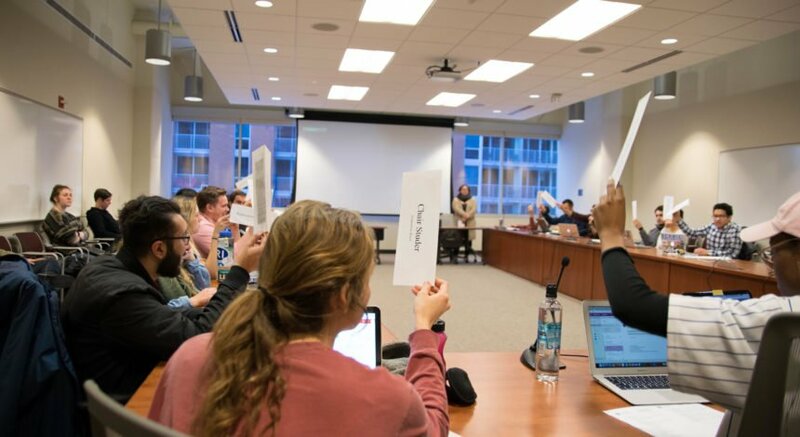 Some of the department’s biggest concerns with the executive order, Koval said, are how enforcing it could produce an atmosphere of mistrust while reducing cooperation with police, discouraging people from reporting crimes and victimizing people. Koval said there is a difference between not enforcing constitutional laws and enforcing laws while also building trust within the community. 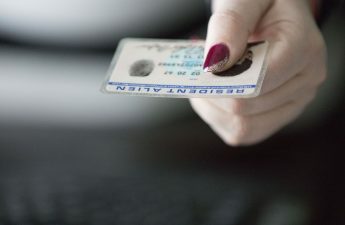 “It’s not that we are shielding people from criminality, but we are including and having people from everywhere access those services that will make this community safer and is more in keeping with community policing tendencies,” Koval said. Soglin said Madison would not use its city police department as a tool to enforce federal immigration law because the city has no right to unconstitutionally detain people without a lawful court order. Madison is not the only city where local governments have voiced opposition to the executive order. The United States Conference of Mayors released a statement expressing concerns about local authorities’ ability to keep protecting the safety of all residents and focus on community policing. 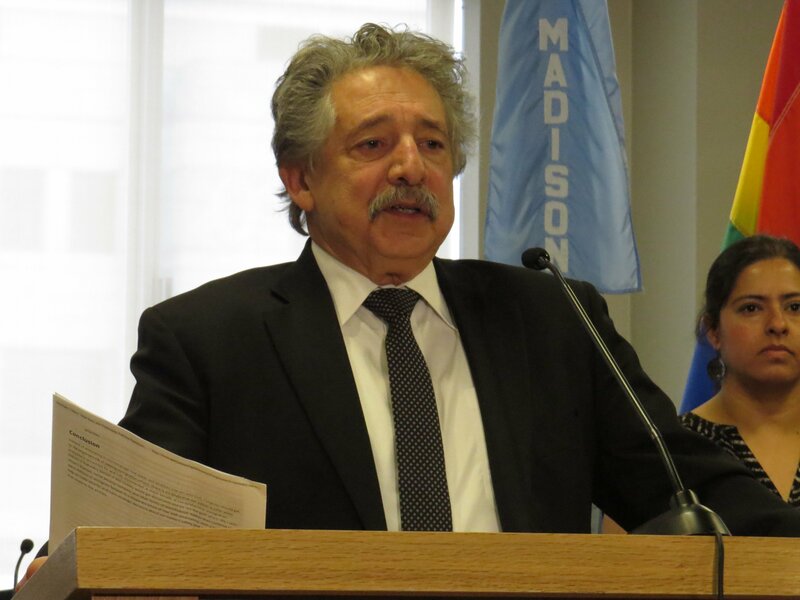 Soglin said if the Trump administration draws up standards for local police departments to follow concerning immigration enforcement and those standards are challenged as unconstitutional, Madison will likely join that oppositional litigation.